“Eating You Alive” Documentary | Jimmy Conway M.D. 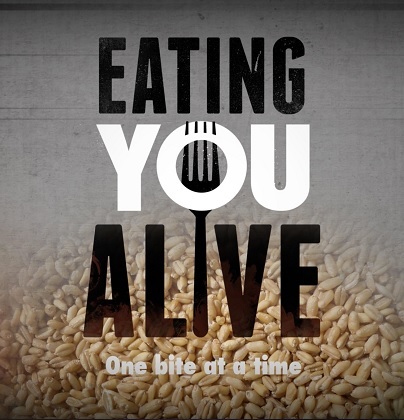 Click HERE for tickets to the Eating You Alive screening. Dr. Jimmy Conway and his wife, Andrea, are proud to be featured in this groundbreaking documentary. Click HERE to learn more about Eating You Alive.